This class focuses on using your chair as an amazing prop. You will learn sensual movements that show off your best assets in and around the chair. HEELS OPTIONAL. This class is great for complete beginners and experienced dancers! There are no upcoming “Sultry Chair” classes on this day. This class was great! Lots of help with getting your moves down. Very fun! Not too much of a workout but it was fun learning choreography. Worked out my arms if anything! This was a sultry chair class using a pole. There werent enough poles so we took turns. 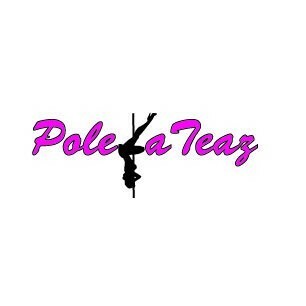 If i wanted a pole class i would sign up for one.